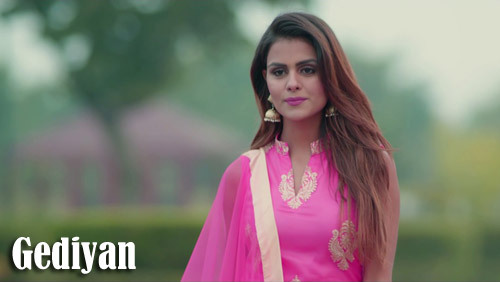 Gediyan Lyrics by Raj Ranjodh is a latest Punjabi song sung and written by him. Its music is composed by Dr Zeus and released under the label of T-Series. If you find any mistake in lyrics of GEDIYAN LYRICS – Raj Ranjodh | Punjabi Song song please let us know in comments.